Ever since Vision 2030 was initiated by Crown Prince Mohammad bin Salman - and even way before - Saudi women have been killing it in multiple turfs, leaving no industry untouched. Whether living in the kingdom or abroad, the following women have proven that they have the dexterity, the aptitude, and most importantly the heart to conquer various professions. Dr. Dandachi majored in medicine at King Abdulaziz University in Jeddah, but her heart also sways for note, as she is a pianist by passion. 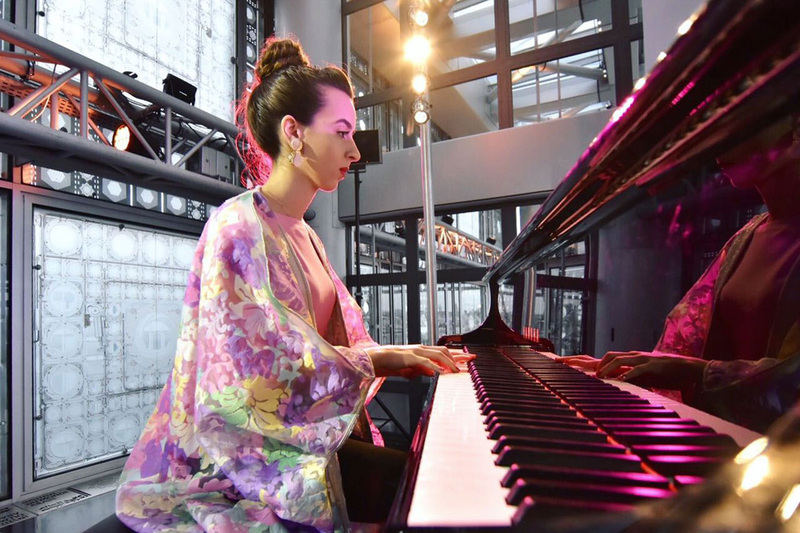 She has to her name several local and international awards to date, including first place at an International Piano Competition, and the Islamic Educational, Scientific, and Cultural Organization (ISESCO) Award in 2016. One of her most notable performances would be the special piece of music which she dedicated to Syrians, expressing empathy for their suffering and the destruction of their country. Shahad Nagro not only has her life perfectly put together, but works on helping people in their lives as well. She is the first Saudi woman to hold an ICF, Certified Coach in Performance Development qualification, from Gallup International. She is amongst the first batch of Saudi students who graduated in coaching and received their license from the Canadian Erickson organization. She has designed more than 20 frameworks for local and international programs aimed at empowering and developing the skills of young people, and is the receiver of many awards including the Israr Award, Qumra Program, and Makers of Hope. Nagro has represented the KSA on several of international events including the G20 summit, the International Conference on Youth Volunteering and Dialogue, and the Japanese Peace Boat. 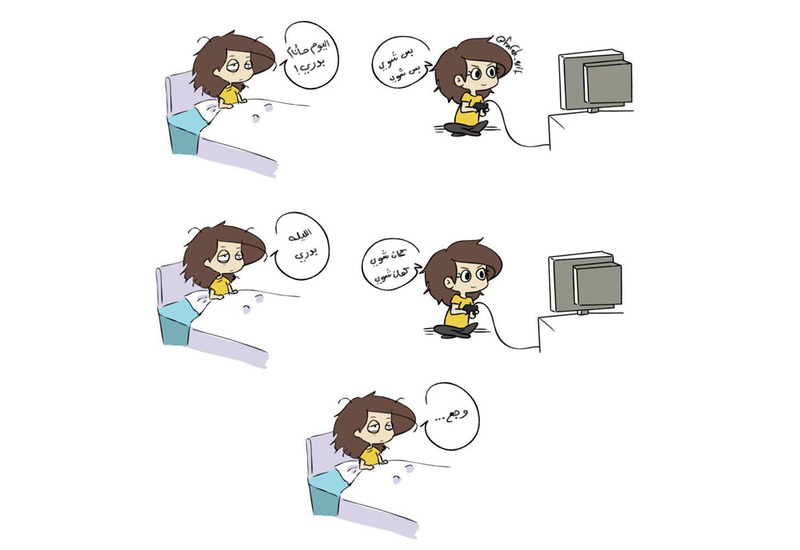 Farah Arif is a Saudi animator who has quite the influential presence in the world of animation in the KSA. She participated in the Ramadan Quiz on Saudi television’s first channel and has from a young age covered national festivals and occasions for television including Janadriyah Festivals. Arif studied Computer Science but her passion took her to the world of animation where she has continued to develop her skill using specialized programs and without any assistance. Google has chosen the self-taught animator as their student ambassador for the Middle East. Her animation, "Abtal Awal," has won the "most voted for" award for iBroadcast. Shahad Al-Azzaz is an engineer and founder of Azaz Architects, a boutique agency that offers an exclusive philosophy and approach when it comes to design, engineering, and architecture. Al-Azzaz studied architecture at the University of Manchester, and finished her MA in Architectural Design and Project Management from IE Business School in Madrid. During her time in Spain, she interned and then went on to manage projects that she brought in from the Middle East for seven years at one of the most prestigious firms in the country. 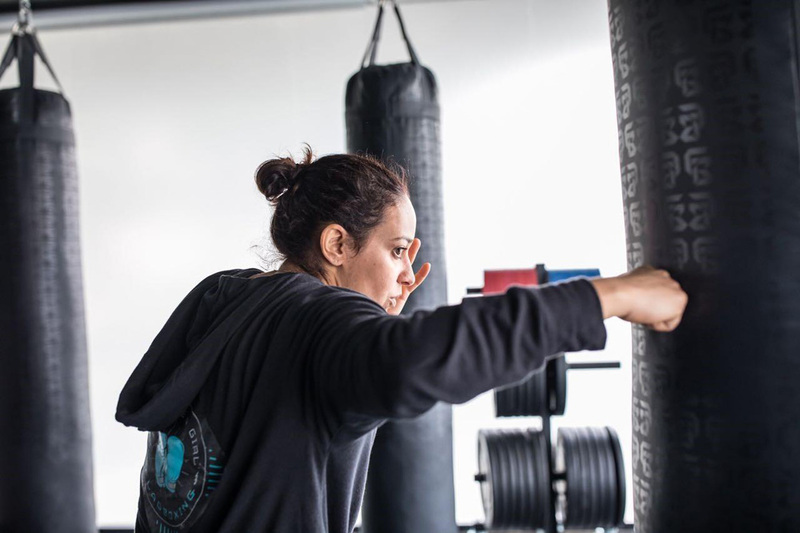 Hala al-Hamrani is the first Saudi female boxer and second level trainer for the Cross-Fit sport. She runs her own gym, Flagboxing (which is an acronym for Fight Like a Girl Boxing). 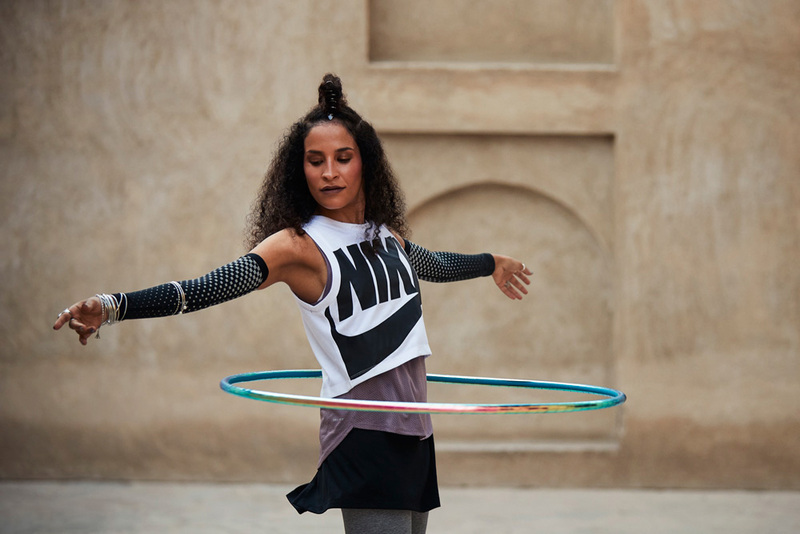 The Jeddah born and raised athlete transformed her sporting passion to a career and went on to become a personal trainer certified by the National Academy of Sports Medicine. Literally kicking away stereotypes! 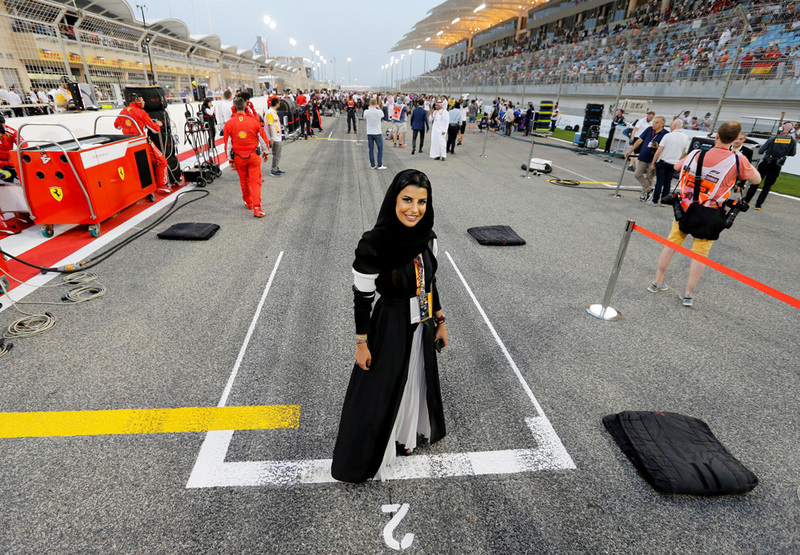 Saudi Arabian entrepreneur, interior designer, and motorsport enthusiast, Hamad is the first Saudi female board member of the Saudi Arabian Motorsport Federation. She is also a member of the Paris-based FIA Women in Motorsport Commission and the first Saudi woman to drive in the Formula One, where she completed a triumphant lap in a Formula One car in the French Grand Prix. Aseel is also the founder and director of design at IDEGREE DESIGN and she is the head of the sports car division in Rose Auto Magazine. She holds a bachelor’s degree in Design Engineering from Prince Sultan University. Fashion designer and graduate from Dar Al-Hekma University, Renad Hefni, set up her own brand, Royaled, with a view to empower young Saudi women. Her collections, Enthrone FW17 and The Ruler SS18, have been showcased in Fashion Forward Dubai. Her exhibitions have received quite the critical acclaim as she was featured in more than 10 publications, including huge names like Vogue, after only 2 fashions show, and she was awarded the Women Appreciation Month fashion accolade by Femi9, a popular brand in the Middle East. 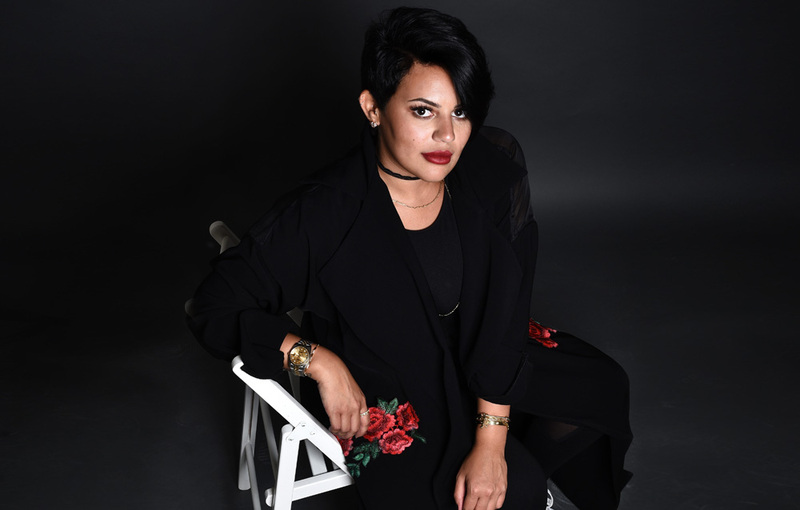 Alrashed is Saudi-born designer, artist, co-founder of Qabila Apparel, local Khaleeji clothing line, Nike ambassador, and American University of Beirut graduate. In 2015, she exhibited her first big scale installation, “Once, we fell from the key and landed in babel” at the Sharjah Art Foundation. In July 2017, she was selected to be first international artist in residence at the Utah Museum of Contemporary Art. Alshalan is the founder of the Saudi Khair Initiative, which provides help for those in need, through an online and offline platform. The initiative includes an online application, which gives access to people who want to make a contribution by allowing them to simply register and make the number of donations they choose. Alshalan was granted the Prince Mohammed bin Fahd Award for “Young Female Leader – Community Development”. Saudi national Nasreen Alissa obtaining her LLB (Bachelor of Law) from Nottingham Law School in the UK and moved back to Saudi Arabia where she went on to launch an app targeted at Saudi women, called “Know Your Rights” in 2016. Nasreen Alissa is a founder of her own law firm and works as a corporate lawyer whilst maintaining her involvement in various charities and campaigns for women’s rights in the kingdom. 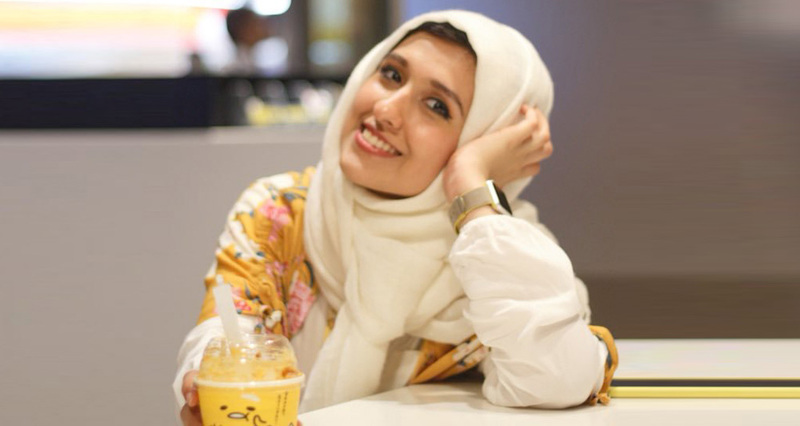 Riyadh-based, creative social media influencer has made it her mission to make the world laugh while also giving major wakeup calls and truths. Her social media capers are full of comedy sketches showing her humorous take on everyday life and situations in Saudi Arabia. 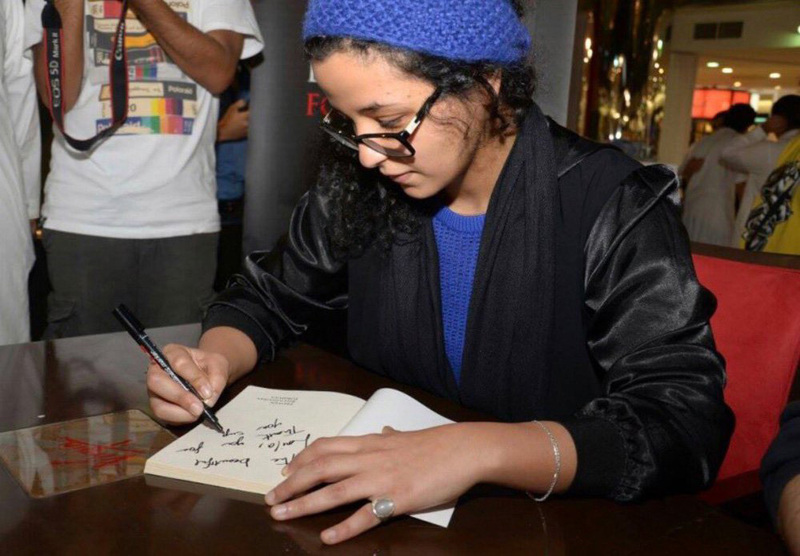 Reem Al Bayyat is an award-winning Saudi director who was proclaimed Best Director at the Madrid International Film Festival in early 2018. 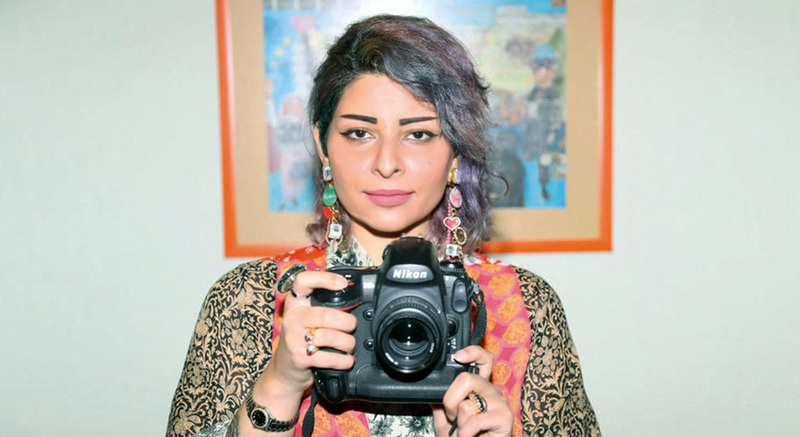 The director also dabble in social justice, as she addresses social issues that Saudi women are facing on a daily basis, such as forced marriage - which she touches on in her film Doll. Taking home the award for her film “Wake Me Up”, she highlights the struggles of Saudi women in the Short Foreign Language Film category at the festival. Other films directed by her include Doll (2010) and Shadows (2008), which have been screened at international film festivals that include Muscat, Mumbai, Dubai, Abu Dhabi and Paris. Al-Arifi is the first Saudi woman to join the Saudi Football Federation. She is also a member of the Social Responsibility Committee, a consultant in the General Authority for Sport, and a member of the Saudi Federation for Community Sports. She founded Al Yamamah Women's Club, which was Saudi’s first women’s club, and later on KSA’s first women's football team in Riyadh, also called Al Yamamah. The athlete also holds a BA in Accounting (Business Administration) in Financial Management from Al Yamamah University in Riyadh, and was a former equity funds director at Saudi French Capital LLC. 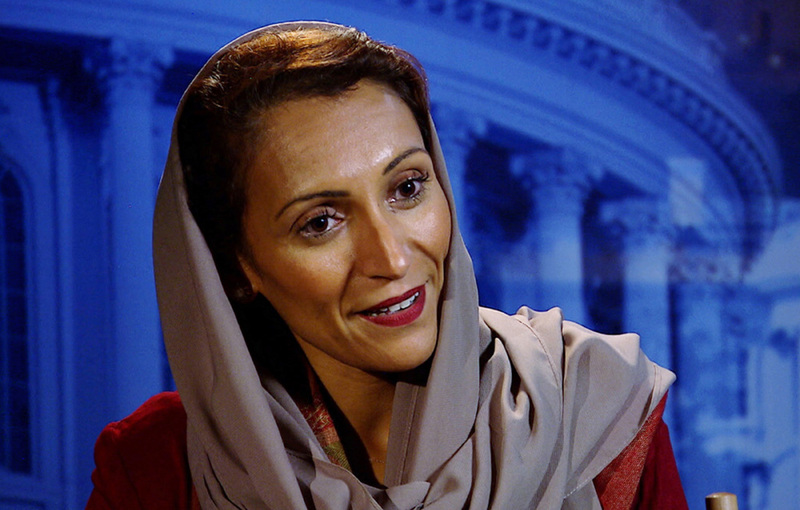 Baeshan is the spokeswoman for the Saudi embassy in Washington, and is the first Saudi woman to do so. The diplomat was the director of Al-Jazeera in the US capital, and has worked with the Ministry of Labor, Economy and Planning between 2014 and 2017. She was also a director of the Arabia Doundation, a D.C – based think tank, and an economic consultant to the World Bank, Islamic Development Bank, and Emirates Foundation. When Moharrek isn’t climbing mountains, she taps into her other identity; a graphic designer completing her MBA at Synergy University Dubai Campus. 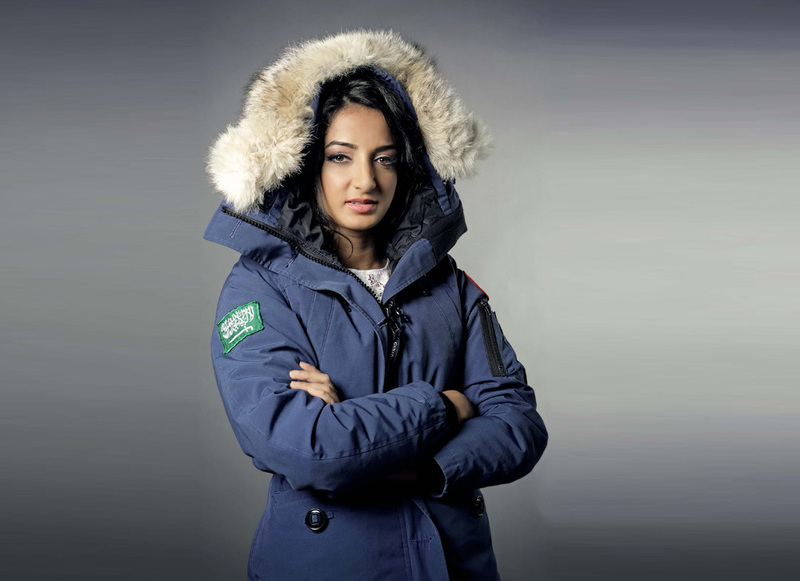 Moharrak was the youngest Arab and first Saudi woman to conquer Mount Everest, having previously climbed Mount Kilimanjaro, Mount Vinson, and more. The Hala is a world traveller and social media influencer on all things lifestyle mostly including fashion, beauty, and travel. 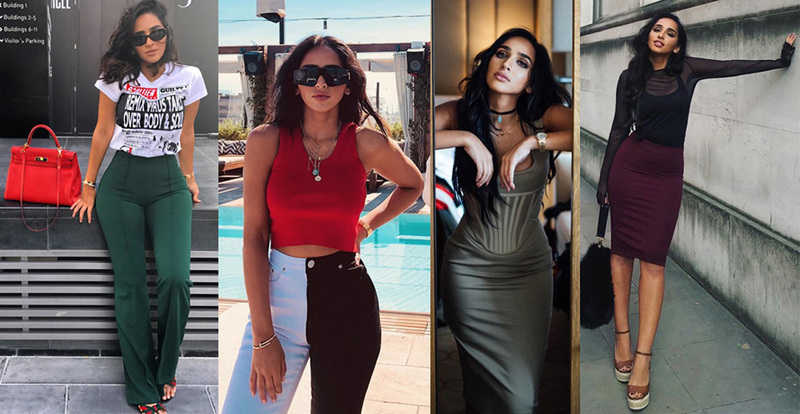 With over 1 million followers to her name, Hala shows us how to travel the world in style, while always shining through her charisma, and quirky, amicable personality through her YouTube videos. She studied architecture at the Otis College of Art and Design in Los Angeles. Dr. Tamadur Al-Rammah is on a United Nations committee, Convention on Elimination of all kinds of Discrimination Against Women (CEDAW), whose sole purpose is gender equality and the elimination of discrimination against women all around the world. 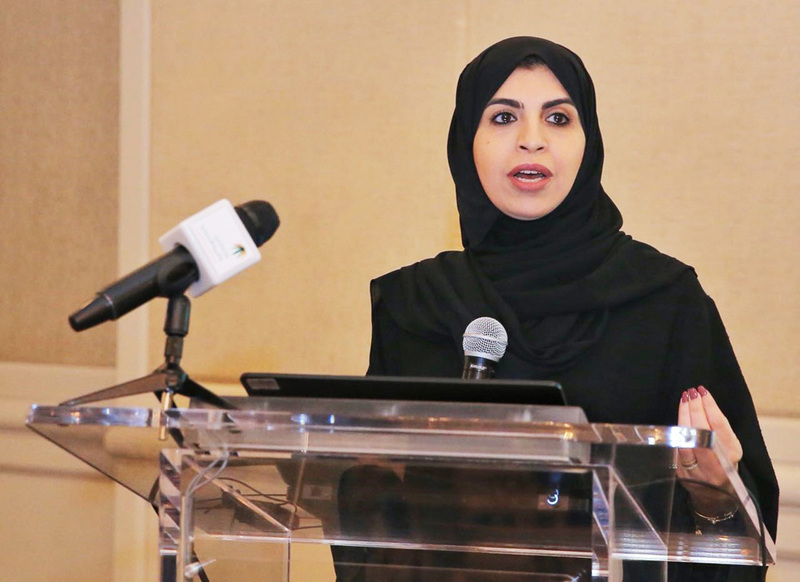 Dr. Al-Rammah was also the first woman to hold the title of Deputy Minister of Labor and Social Development in the kingdom, paving the way for many other ambitious Saudi women. Linjawi is the founder of Blossom MENA, a group that focuses on educating, empowering, and enabling the technology entrepreneurship community in Saudi Arabia. The accelerator aims to have a diverse pool of applicants from a variety of different backgrounds and emphasizes on providing women with the right support so they feel encouraged to join the technology sector. Linjawi also was invited to a TED Talk in which she spoke about idea sharing in Saudi Arabia, and she also hosted the 2017 Arab Women of the Year awards in London. 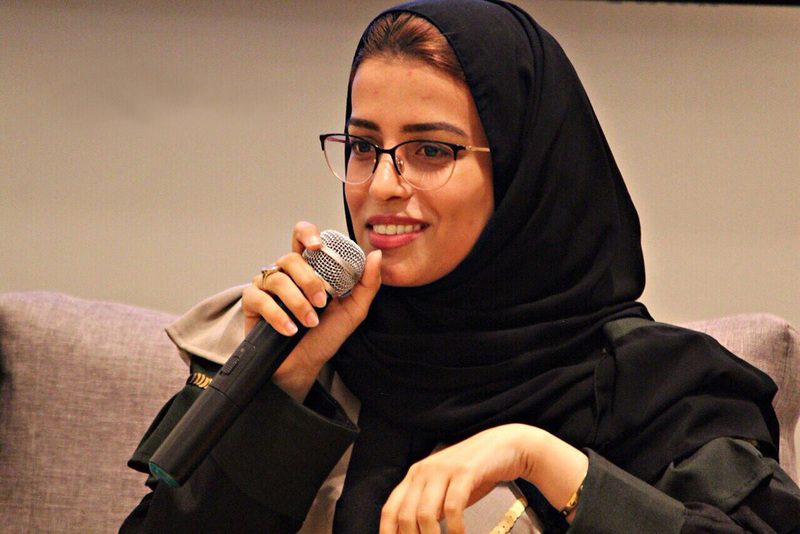 Lateefa Alwalaan is the founder and CEO of Yatooq, a fresh innovative Arabic coffee startup, which she started at the age of 16, and the receiver of Saudi Arabia’s ‘EY Entrepreneur of the Year’ award in 2015. 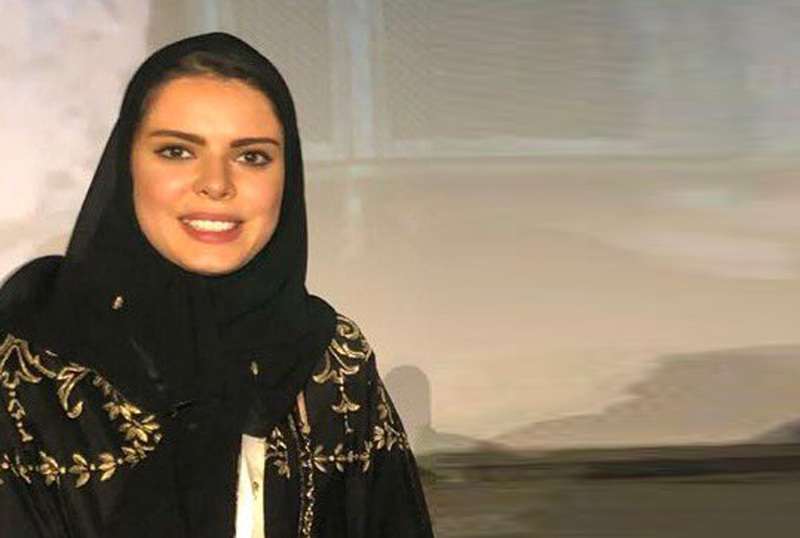 At just the age of 16 Adwa Al-Dakheel became a stock market analyst, and later she founded the R&A Fund after winning the trading markets competition in Boston. 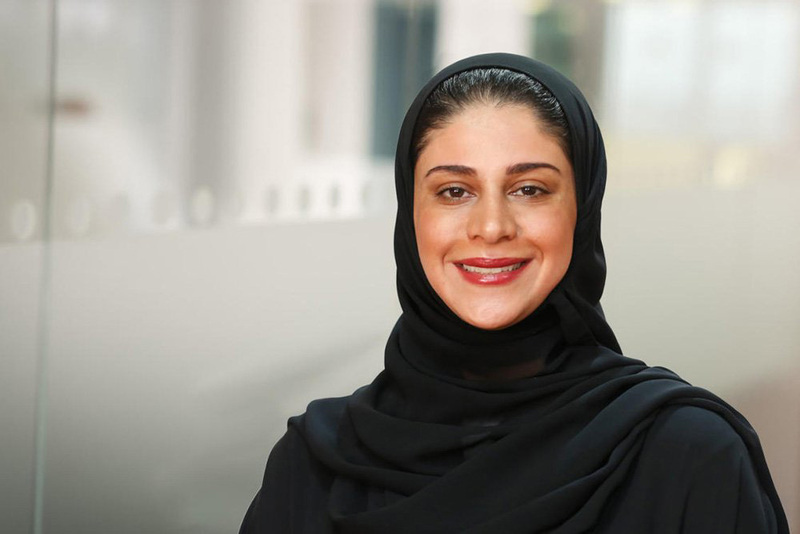 Following her climb on the ladder, Al-Dakheel became a published author of her book, ‘Proven Billionaires’ Formula.’ She is also currently heading the Direct Influence Company as its CEO. 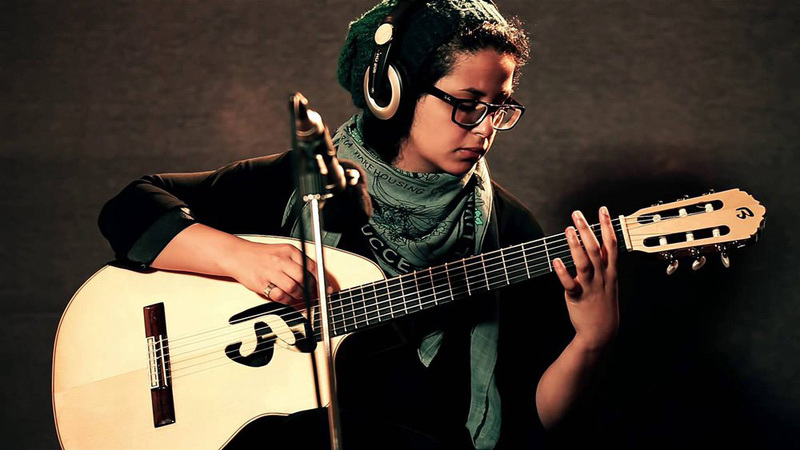 Her pursuits don’t stop there, as she recorded her first instrumental album at the age of 18 and published her first album two years later. Still working magic with a guitar, her compositions are easily found on iTunes. 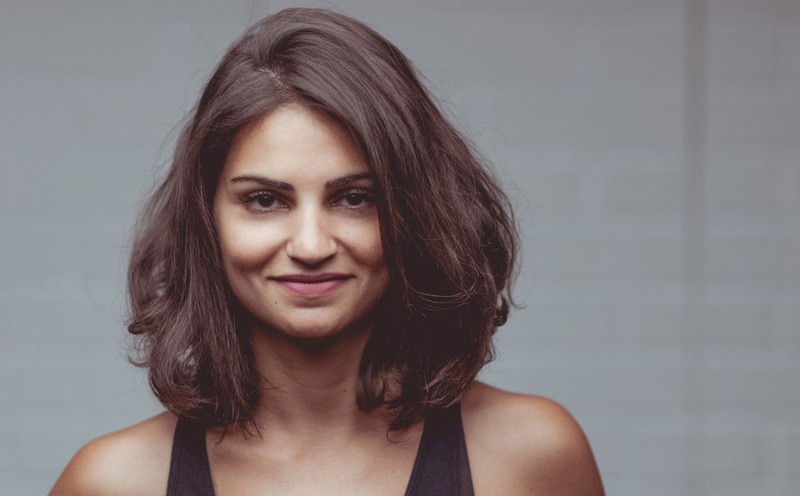 Kamel is an actress and filmmaker, and is the first Saudi to get a directing degree from the United States, specifically New York Film Academy. Over the years, she has been making a name for herself in both the regional and international scenes, through her various works such as: Sanctity (her first short, which premiered in the 2013 Berlinale); The Shoemaker (her award-winning and first feature length film); Razan (for which she won the ‘Best Actress Award’ at San Francisco’s International Film Festival); and Wadjda (a critically acclaimed Saudi film, in which she played a teacher), Collateral (a drama miniseries co-produced by BBC Two and Netflix). Tamer is Saudi Arabia’s first couture model. 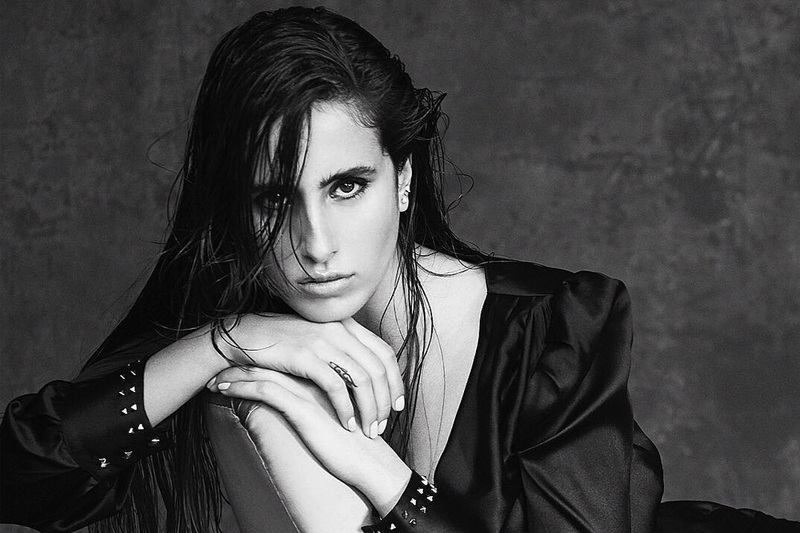 At just 17 years of age, she opened for Antonio Grimaldi couture show in the Haute Couture Fashion Week in Paris, and she was a cover girl for Harper’s Bazaar Arabia. Al Hindi is the first Saudi woman to become a commercial airline pilot. She graduated from the Middle East Academy for Commercial Aviation in Amman, Jordan. She has a ten-year contract with Prince Al-Waleed bin Talal as a pilot of his private jet, the Kingdom.